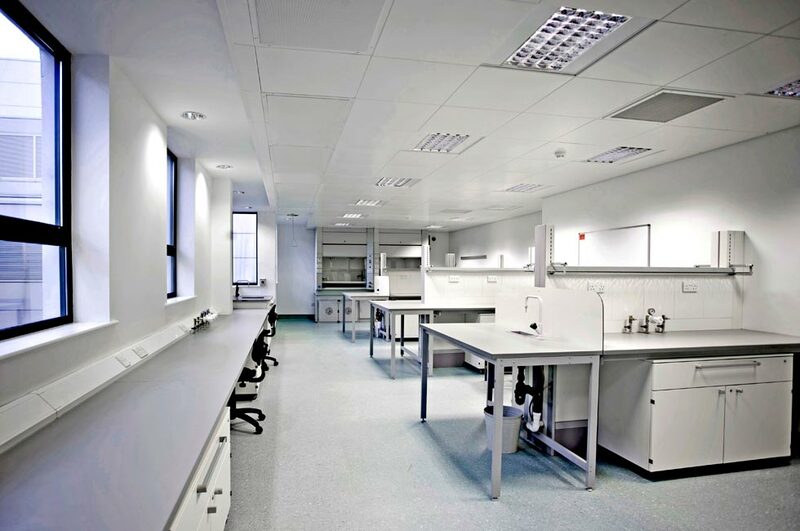 The Biomedical Diagnostics Institute (BDI) is a 2,500sqm four-storey over basement extension to the MOLA designed Engineering and Science Research Building at Dublin City University (completed in 2004). It is located close to the main entrance to the campus off Collins Avenue and is treated as a “stand-alone“ pavillion which accommodates and facilitates cutting-edge research focused on the development of next-generation of diagnostic devices. 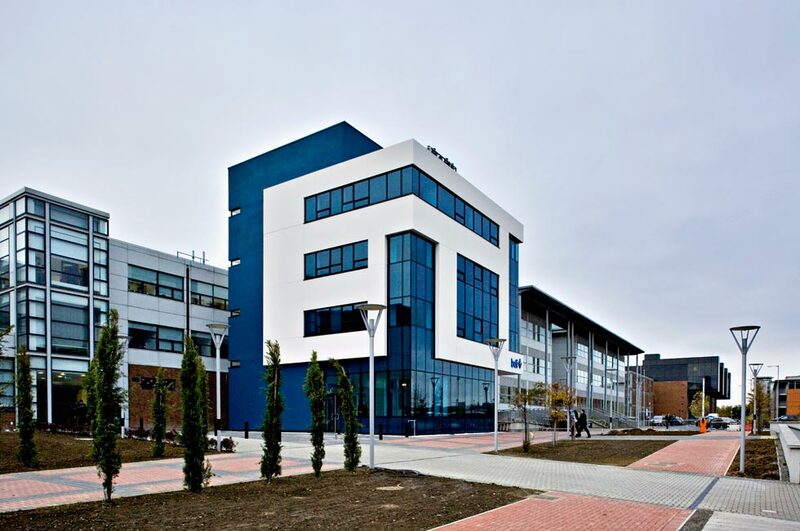 The laboratories provide space for the study and development of emerging technologies in the area of wafer design, sensor research and development The accommodation comprises post-graduate research laboratories of varying size and complexity including Class 1,000 clean rooms, electronic workshops and optical laboratories. 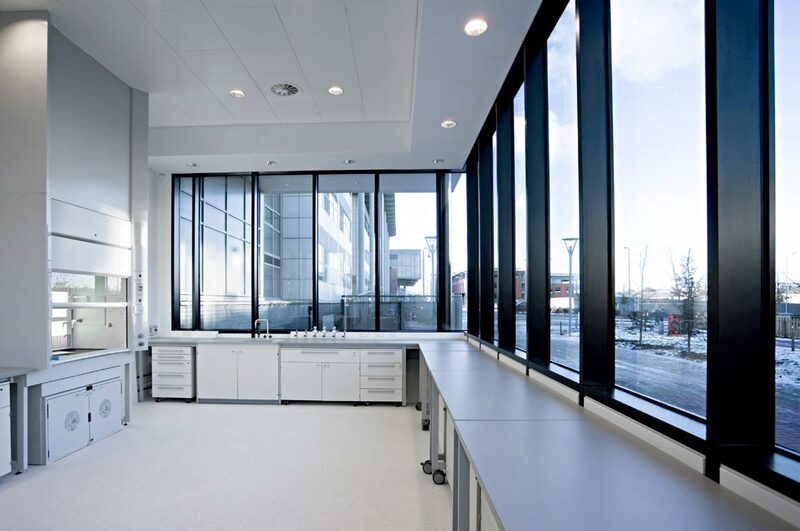 At ground floor level an education and outreach showcase laboratory is used to demonstrate the purpose of the facility to undergraduates, pre-university students and others. 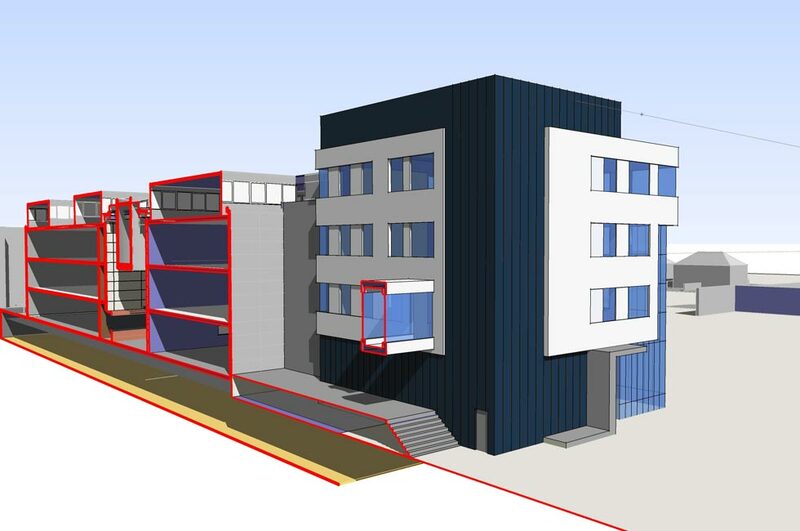 The extension connects at each level via a glazed link to the existing Engineering and Research Building, elements of which to be remodelled and refurbished to allow for the new extension which was completed in 2009. 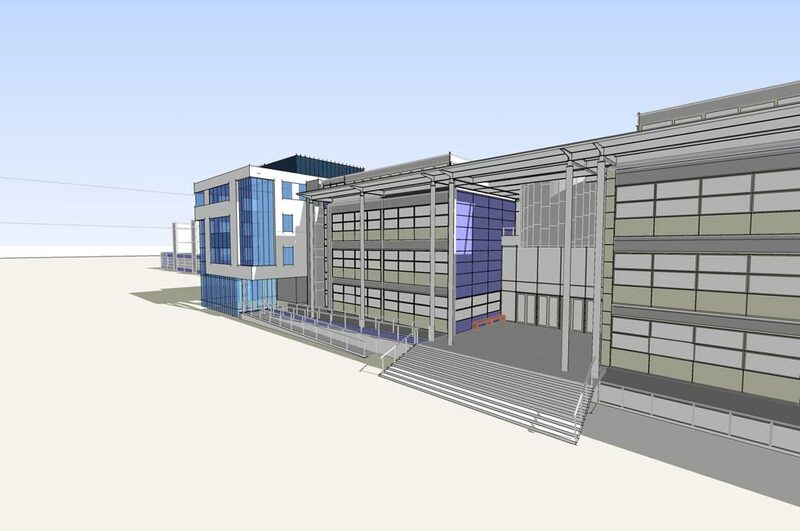 Total floor area: 11,290 sq.m.